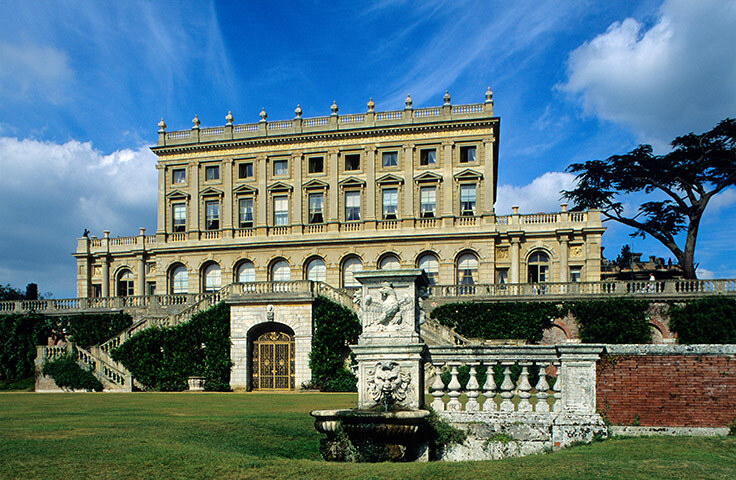 There are afternoon tea experiences and then there is this...In a bid to create the world's best afternoon tea, Cliveden House, in Berkshire, has designed a spread costing an astonishing £550 per couple. Executive Head Chef Carlos Martinez uses some of the most expensive produce in the world. The indulgent menu starts off with a quintessentially English cream tea, but is soon spiced up by Cognac preserve and the rare Da Hong Pao Tea. Harvested from 1000-year-old plants, the exquisite leaves used to create the tea cost more than £2,000 per kilogram. Even more expensive is the Beluga Caviar, which graces the second course, and sells for £4,000 per kilogram. 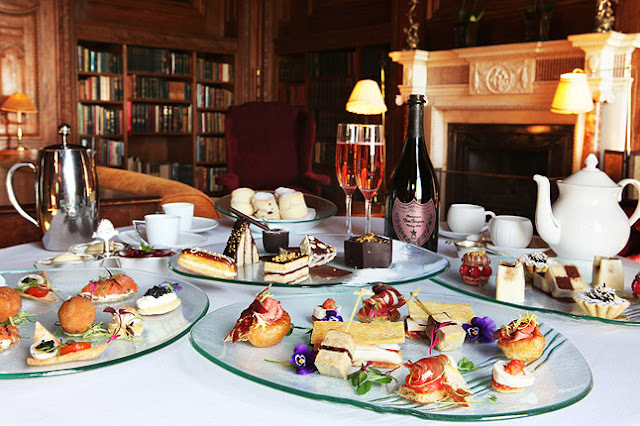 James Parkinson, Executive Chef at von Essen hotels group said: "We wanted to create the best afternoon tea experience in the world and I think with this selection, we have achieved our goal." Though there's no official record for the world's most expensive tea, the hotel has applied to the Guinness Book of Records for formal recognition. The Platinum Club Sandwich previously marked von Essen's 'world's most expensive…' menu item, and now holds pride of place in the tea's third course. The delicacy appears as a mini canapé version, and is made from 30-month air-cured Iberico ham, which the Spanish describe as the 'fourth gastronomic wonder of the world'. The canapés are fittingly washed down by two glasses of vintage Dom Perignon, dubbed the 'King of Champagnes'. If, after four courses of rich extravagance, guests are still hungry, the Cliveden House Chocolate Opera Cake awaits at the finish line. Made from the most expensive Amedi Porcelana chocolate in the world, it is garnished with gold leaf. And what better way to finish five stunningly crafted and painstakingly sourced courses than with the most expensive coffee in the world- Kopi Luwak? The South East Asian delicacy, which costs £50 per cup, is made from beans of coffee berries which have been digested by civets, washed, and then roasted. The result is an aromatic flavour, without the usual bitterness found in ordinary coffee.